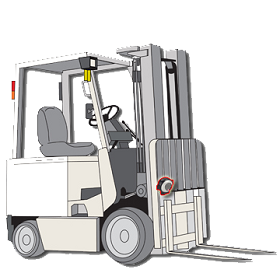 Forklifts can be the heart of a warehouse operation. Depending on the size of your warehouse you may need a variety of forklifts to ensure maximum versatility and production. 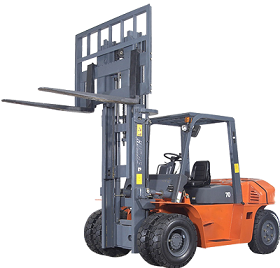 Forklifts are indispensable to a material handling operation and can be expensive. What is your plan to keep your fleet updated? A good material handling company may have the expertise to supply your needs and solve your problems. However, a good leasing company can identify additional areas of cost savings. Businesses who choose to lease versus purchasing their equipment put themselves in a position to take advantage of Section 179 of the IRS tax code allowing them to deduct by leveraging a non-tax capital lease and writing off up to $250k through Section 179 deduction. The amount you save in taxes could exceed the amount in payments. Tax Advantages for Lessee or Lessor? The tax code can change without notice and even during mid-year. 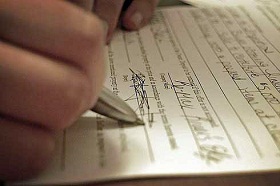 It is to each individual company to take advantage of the tax-benefits while they are available. Section 179 should be reviewed by your CFO to determined rather or not your company can take advantage of generous deductions provided rather or not you choose to purchase, finance or lease your material handling equipment. Check to see if your company is taking advantage of the provision to optimize your company's cost savings.